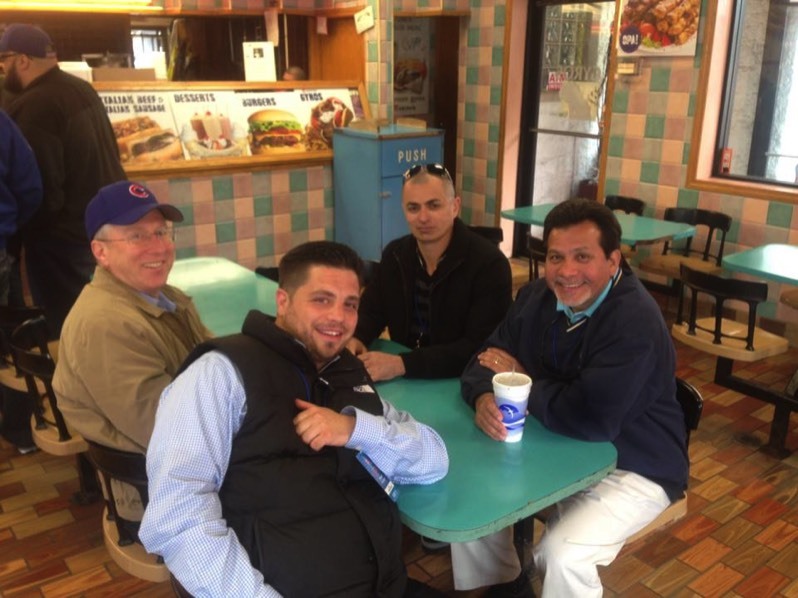 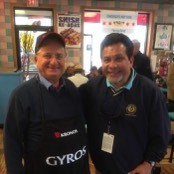 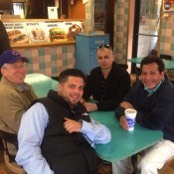 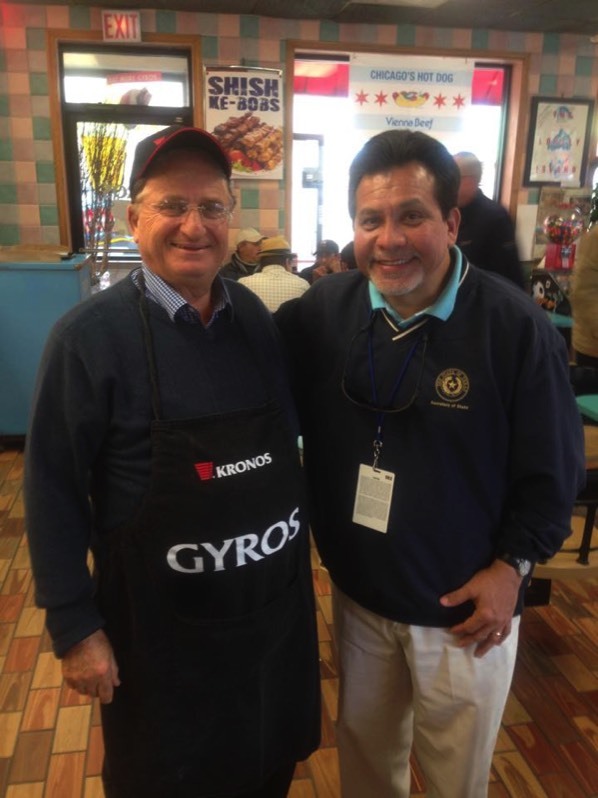 Alberto Gonzales, former US Attorney General, pops in for a bite! 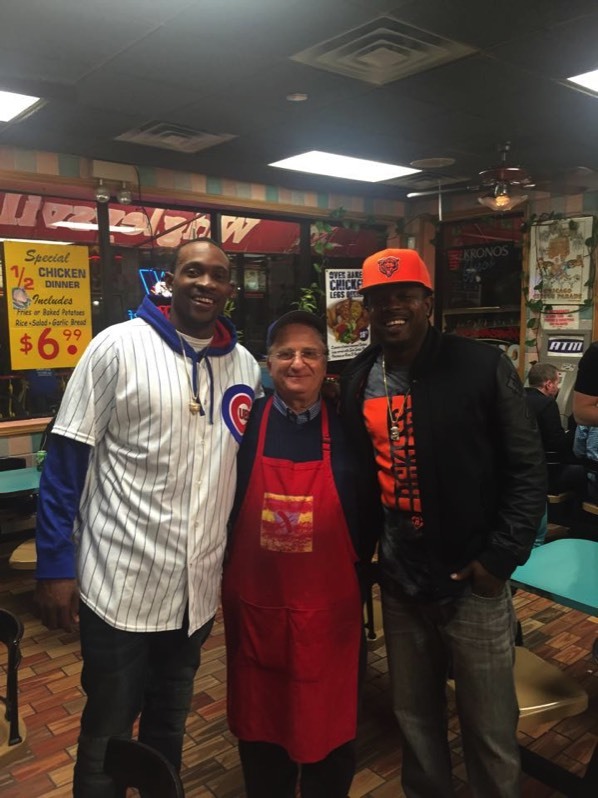 Alshon Jeffrey, Chicago Bears Wide Receiver, visits WD! 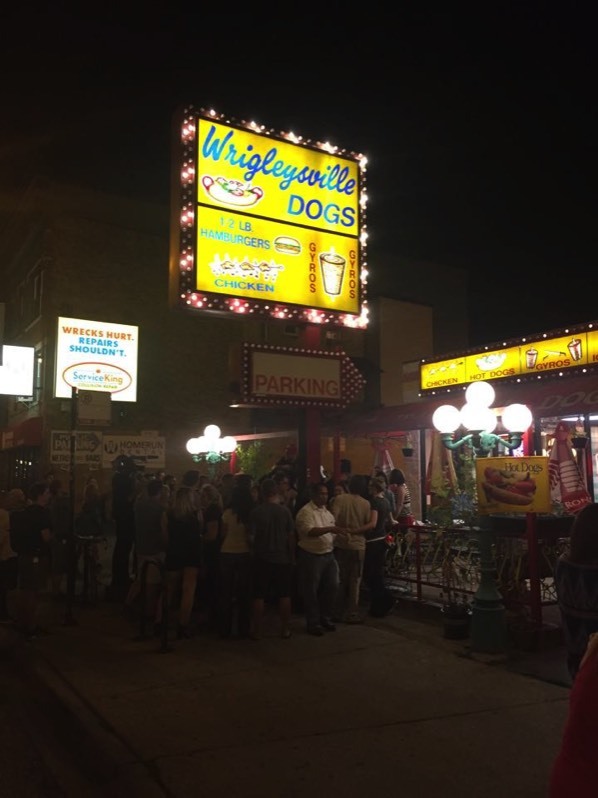 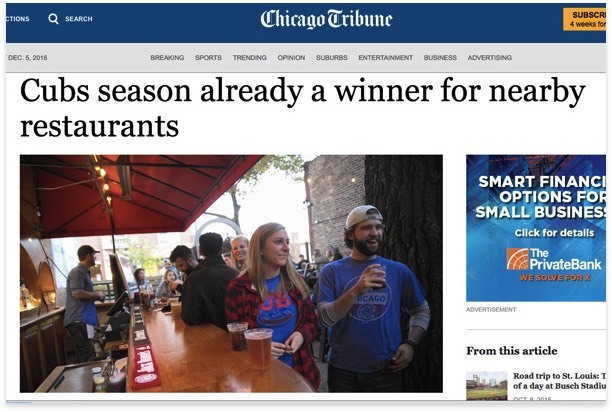 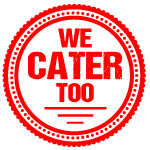 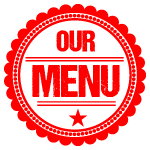 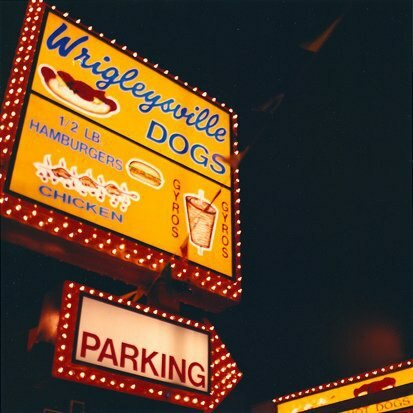 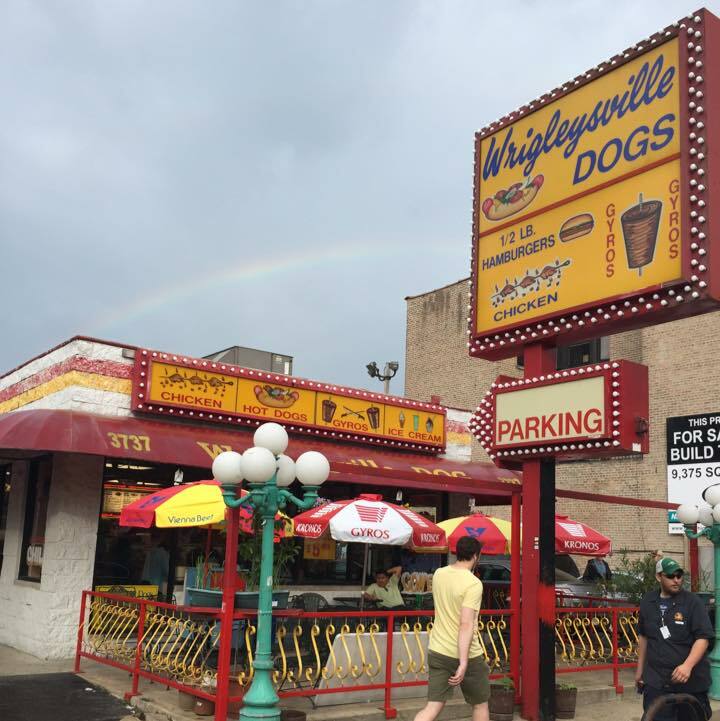 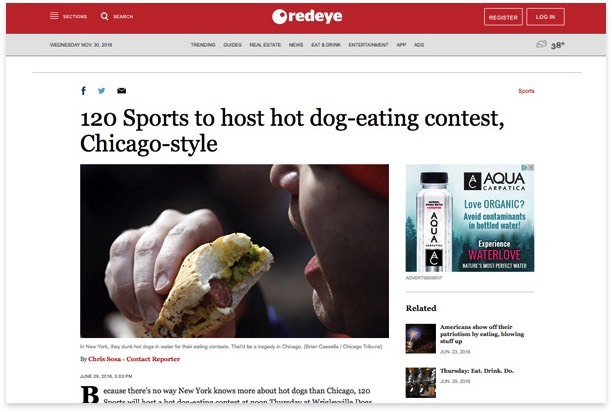 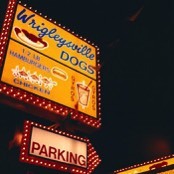 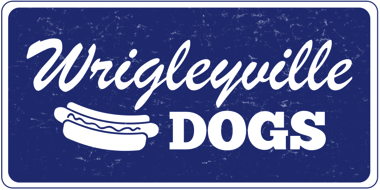 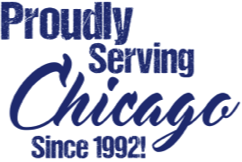 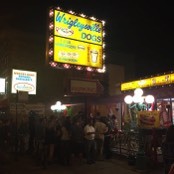 Wrigleyville Dogs is a great place for friends to hang out with great food! 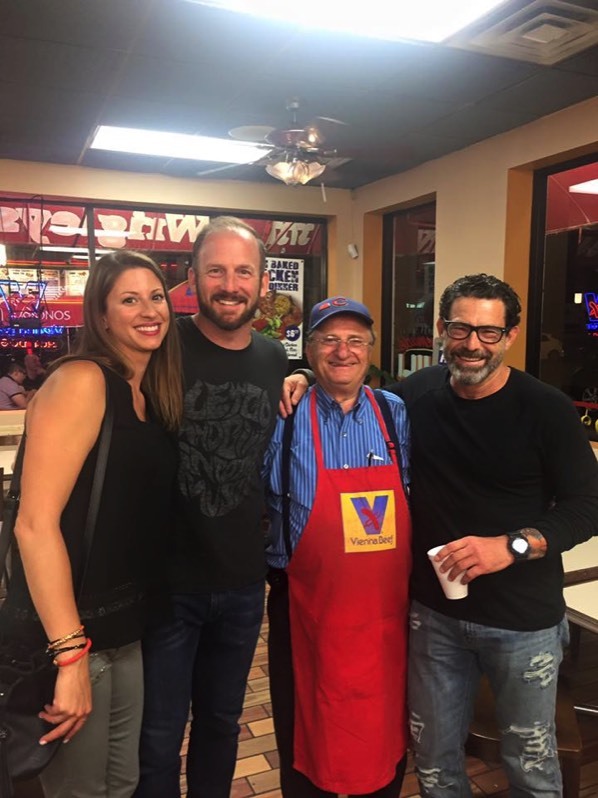 WD welcomes Ryan Dempster, Former Chicago Cubs Pitcher, and friends! 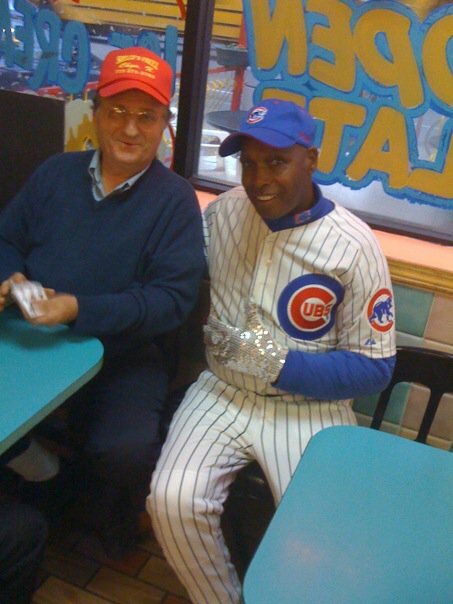 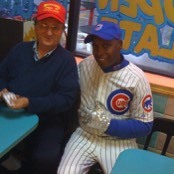 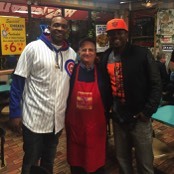 Ronnie Woo Woo hanging out with WD's Pete!